Our helpful Sleep Specialists aim to make your visit an enjoyable and informative experience. 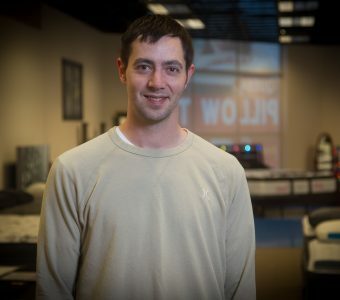 Local business owner Sean Hathaway believes in the motto “Do Right and Sleep Tight.” You can feel good about making a purchase that not only gets you better value, but also supports the community. 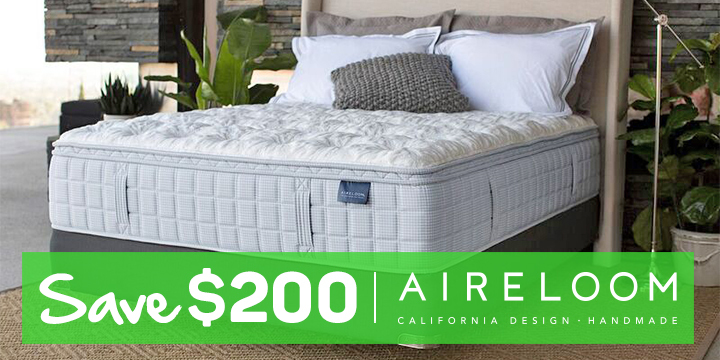 We offer the lowest mattress prices in Oregon because, unlike the “big box” chains, we don’t pass the hefty costs of freight, shipping, and bloated bureaucratic salaries onto the customer. 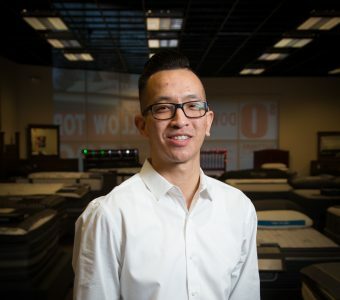 Our low overhead and partnership with local vendors means the savings get passed on to you! 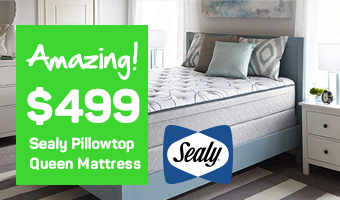 That’s easy: Mattress World Northwest! 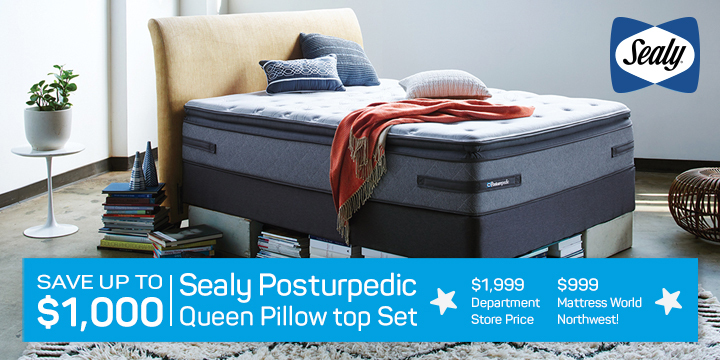 Our mattress shop is located at 775 SW Cascade Blvd in Beaverton, OR (97008). You’ll find us in between David’s Bridal and Marquis Spas, a few doors down from Burlington Coat Factory and Best Buy. We’re just six minutes from downtown Beaverton, accessible by taking 217 South, exit 4A. We service neighboring communities like Metzger, Garden Home-Whitford, Raleigh Hills, and West Slope. 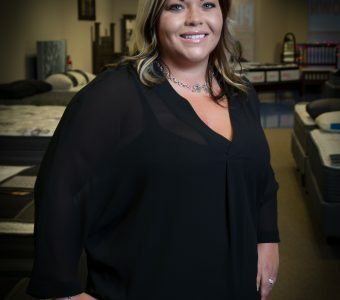 We look forward to meeting you at our mattress store soon!